A new approach to flooring that brings concept, design, manufacturing, and installation seamlessly together for the first time. Our extensive selection of in-stock product allows our customers to get what they need when they need it. Main Street Kitchen and Flooring is now offering No Interest financing through multiple programs (on approved credit). Please contact one of our sales representatives now for instant credit approval. Take advantage of our 0% interest financing. Main Street Kitchen and Flooring is all about delivering best product and services for our clients. What we deliver varies, depending on the needs, goals, and budget of each client. And whether we're working on your flooring design, kitchen cabinets, or bathroom remodeling we want to treat each and every client like a partner -- because when our clients succeed, we succeed. 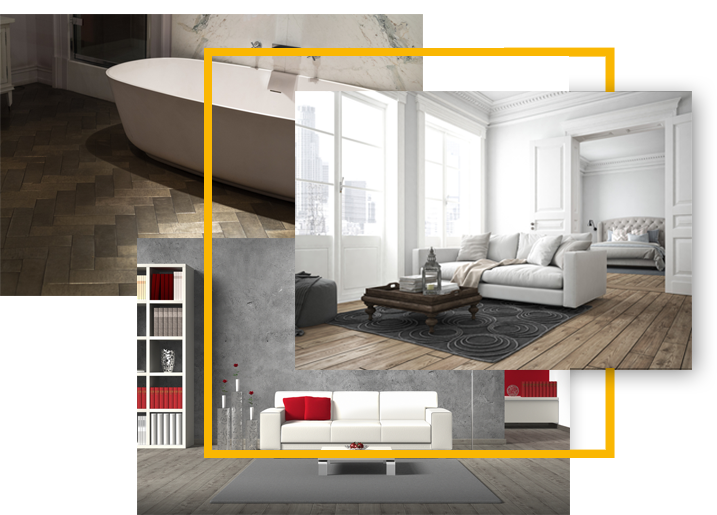 Our expert interior designers are ready to help you with providing new ideas. Our award winning products and services are the hallmarks of our business since 1994. Our goal is to provide the best quality products with exceptional service and affordable prices. Contact us for free consultation or in home estimates. Main Street Kitchen and flooring staff of trained professionals are ready to answer any questions you have regarding our products or services. 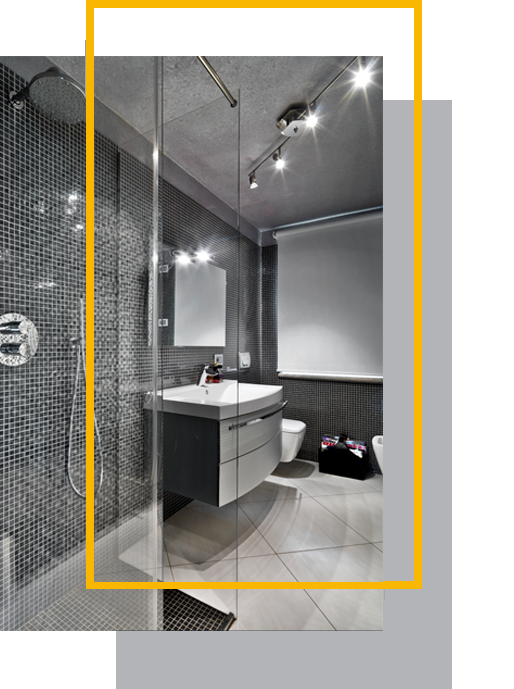 Have you been contemplating about modernizing those outdated cabinetry and dull bathroom tiles? How about a full remodel that speaks to your personality and lifestyle? Main Street Kitchen and Flooring has been bringning kitchens and baths to the 21st century since 1997, with its team of expert designers and installers and an extensive inventory. Live in a home you love. We have every feature and product you need to realize your vision. We also carry the largest selection of high-end but affordable kithen and bath products, carefully curated to meet your needs and goals.